Each year we hold an Annual Symposium in which TMCS staff, students and partners gather together to share research progress and network. The TMCS Annual Symposium will be held at the University of Bristol on 4th–5th July 2018. 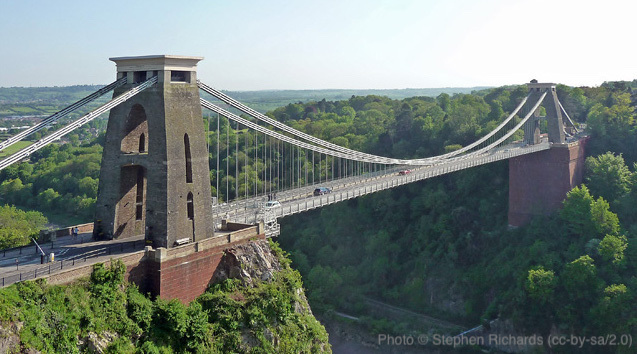 Talks and posters (up to A1 or A0 portrait) will take place at the H H Wills Physics Laboratory on Tyndall Avenue, a pleasant mile-and-a-half walk from Bristol Temple Meads railway station. Alternatively a taxi will take about 10 minutes, or you can hop on any number 8 or 9 bus from the station. Don't go to Bristol Parkway station - it's miles away. Map. Student talks will be allocated 20 minutes plus 5 minutes for discussion. Keynote talks, given by Prof Syma Khalid and Prof Graham Worth, will be 40 minutes plus 5 for discussion. speakers, chaired by Dr Natalie Fey (Bristol). For any enquiries please contact Ms Simone Breckell.